FABULOUS LOCATION! 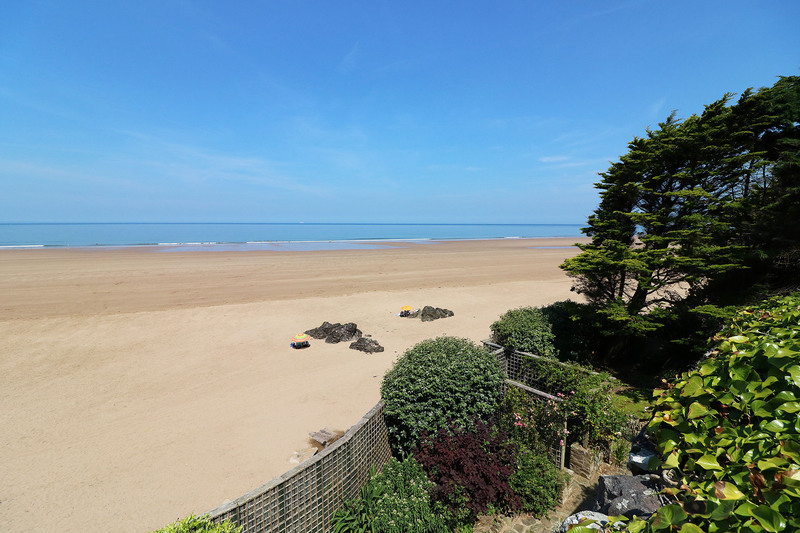 Situated overlooking Putsborough Beach with direct beach access - you couldn't get any closer! 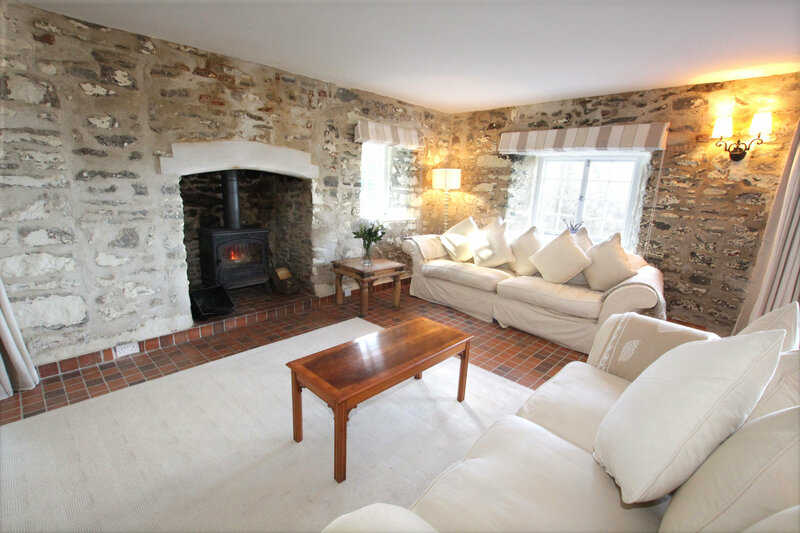 This fantastic 6 bedroom house offers spacious and versatile accommodation for families wishing to holiday in one of the best spots in North Devon - book early to avoid disappointment! 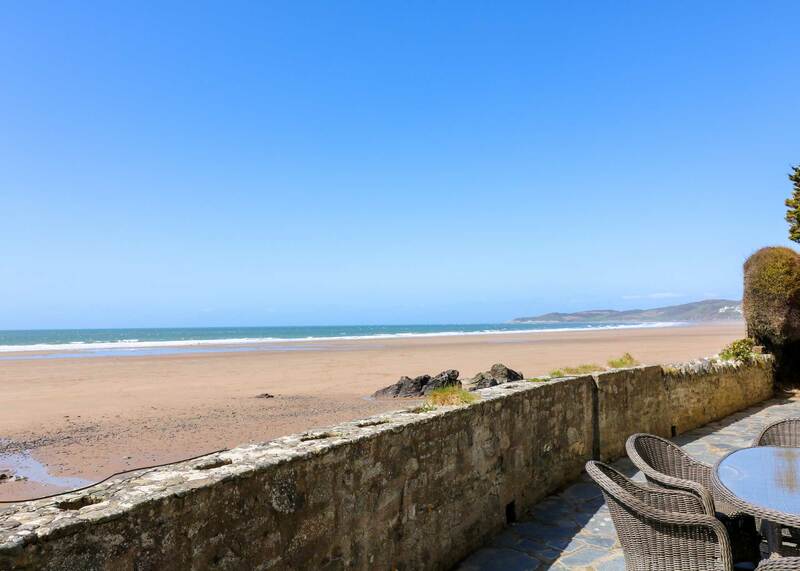 Vention House is located in a fantastic position on Putsborough Beach enjoying panoramic views across the beach and out to the Atlantic Ocean. 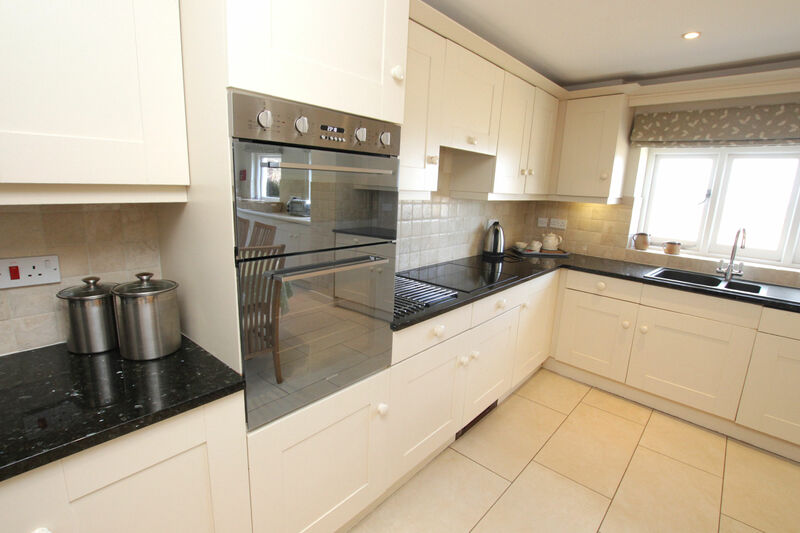 Ideal for large family celebrations or 2 families wishing to holiday together with plenty of space for all to enjoy. 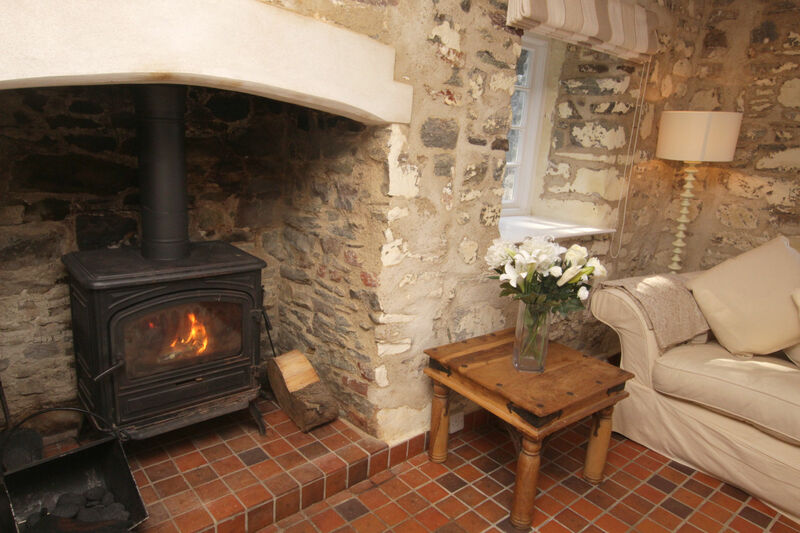 The large living/dining room offers comfortable seating for up to 10 guests plus woodburner - perfect for warming up after a bracing walk along the beach! Wall mounted flatscreen TV with DVD player, video player and CD player. Dining table with 4 chairs (additional dining seating in kitchen) and doors leading out to the front terrace which enjoys beautiful views across the beach and sea - ideal for checking the surf! 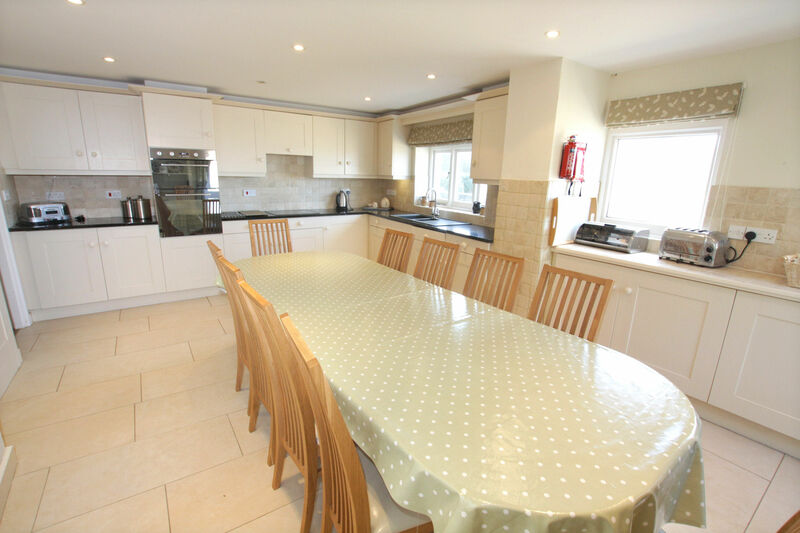 The well equipped kitchen/breakfast room houses a large dining table with 10 chairs, double electric oven, ceramic hob and dishwasher. The utility cupboard is equipped with fridge/freezer and washer dryer. 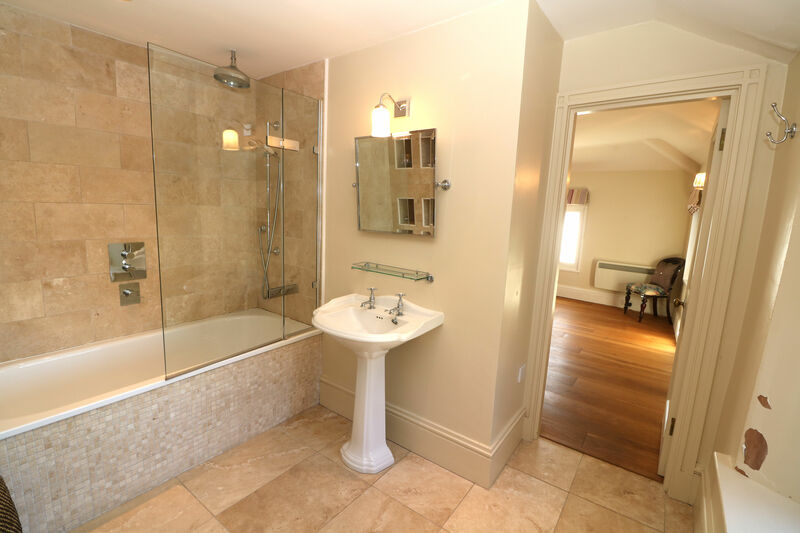 To the first floor there are 6 bedrooms (2 with en-suites), family bathroom plus shower room. The large master bedroom enjoys a king size bed, dressing table & sea views. 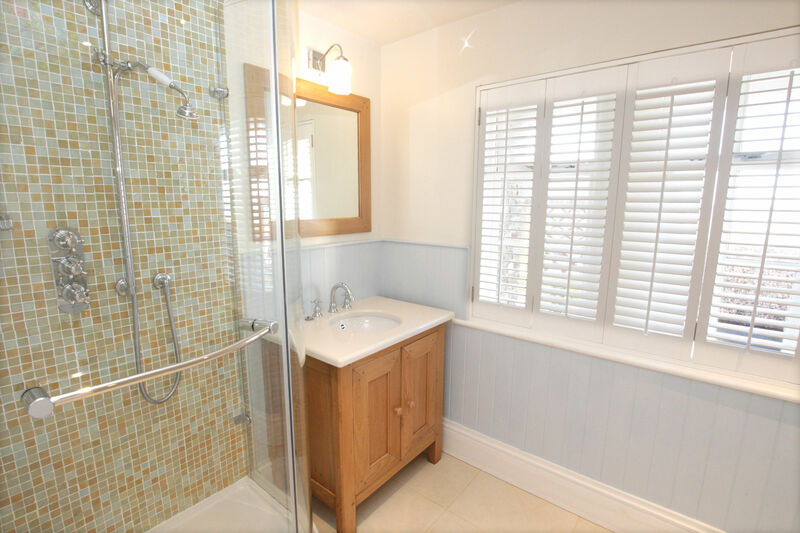 En-suite with roll top bath, separate large shower cubicle and wardrobe storage for clothing. 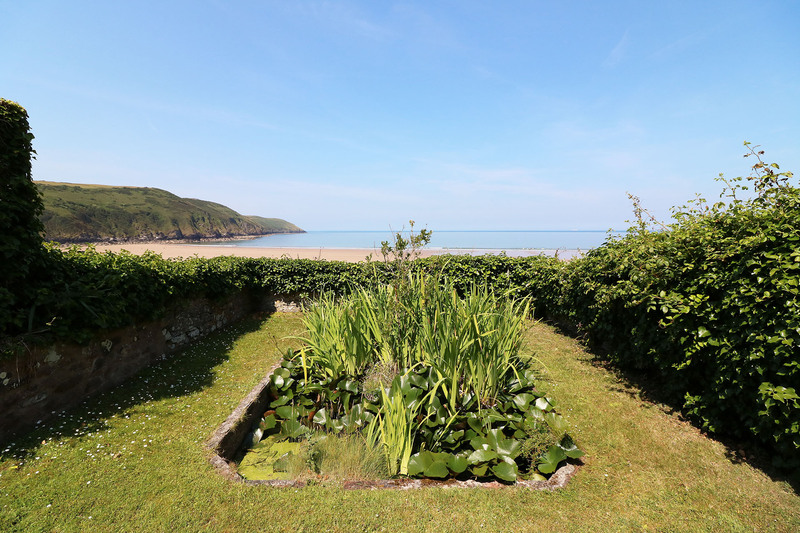 The second bedroom offers a double bed and views across the beach. 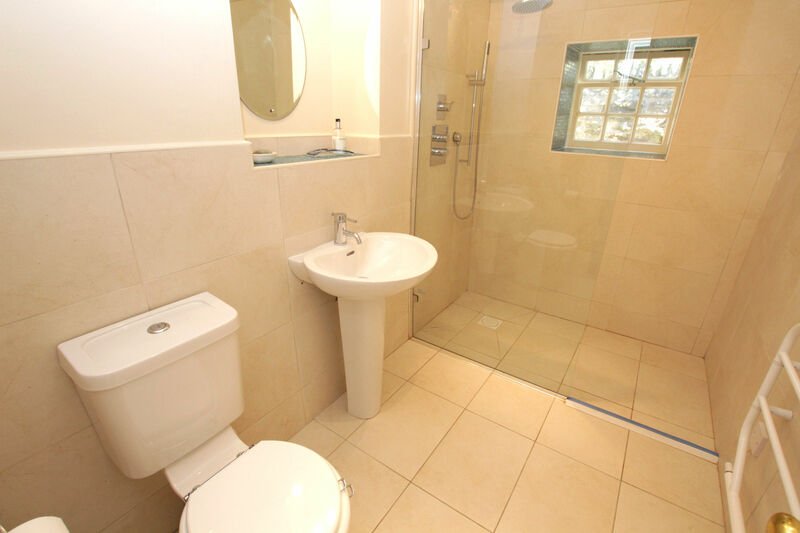 Contemporary en-suite bathroom with a shower over the bath and underfloor heating. Single bedroom with built in wardrobes plus a further single bedroom. Contemporary shower room with walk in shower and underfloor heating. Family bathroom with bath, seperate shower cubicle and wash hand basin, seperate wc across the hallway. Twin bedroom (2'6" beds) with door leading out to the balcony/terrace, overlooking the beach. A lovely spot for morning coffee or enjoying a glass of wine whilst watching the sunset! Further double bedroom again with access out to the balcony/terrace. 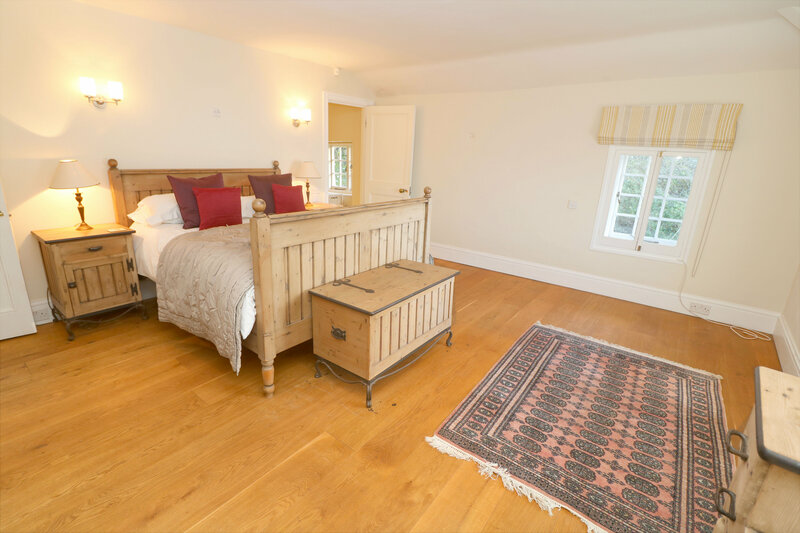 NB this bedroom can only be accessed via the twin bedroom or externally from the terrace. Outside there is a lovely front terrace with small table and chairs overlooking the beach, accessed the living room and kitchen. Direct access from here to the beach and the parking area. Steps lead up to the paved balcony which can also be accessed from the twin and double bedroom. 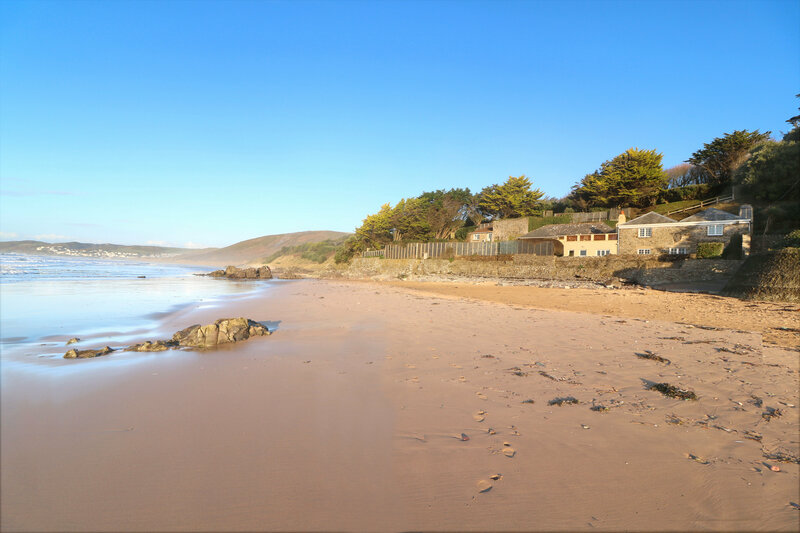 To the rear there is a tennis court available for the private use of Vention House and landscaped gardens to be explored! There is also use of a coal BBQ. Parking for 3 cars (accessed via narrow lane) with further space available and storage for bikes/surfboards. One well behaved pet allowed at the property. Age, breed/size need to be provided for confirmation from the owner prior to acceptance. £20 per dog and an additional £100 per dog on top of the refundable security deposit. Pets are strictly not allowed upstairs in the property. What a week we have had! My family treated me to a week at Vention House to celebrate my 60th birthday - and what a week we have had! We couldn't have asked for better weather, sun everyday, enough surf, no wind, just perfect. The house and location - we have run out of words to express ourselves of the beauty of the location, the lovely accommodation and facilities and how we have been able to have a fabulous family party - thank you! I feel so spoilt. We will return! We have spent many family holidays in Putsborough, (the best beach in the world, whatever the weather!) 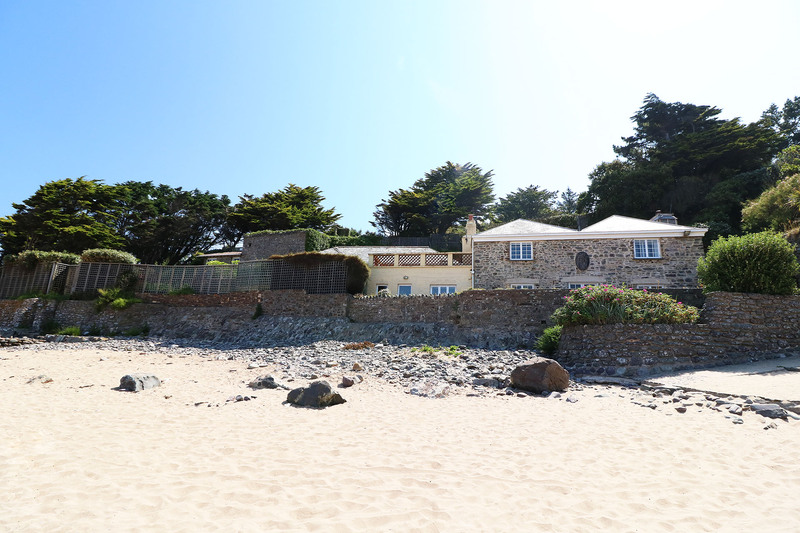 but this time we were so lucky with perfect weather as well as the perfect house, right on the beach. 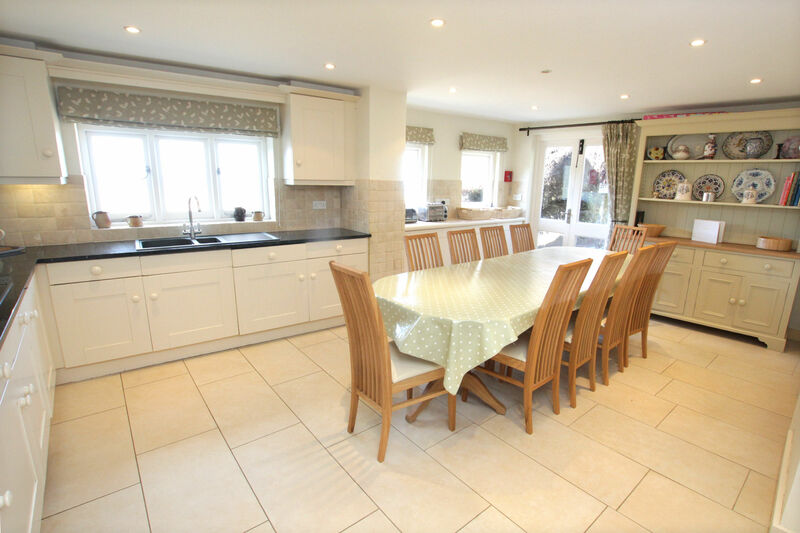 This house has it all, croquet, tennis and loads of space to share with the family or escape from the family! We watched 7 magical sunsets from the patio or the sea. 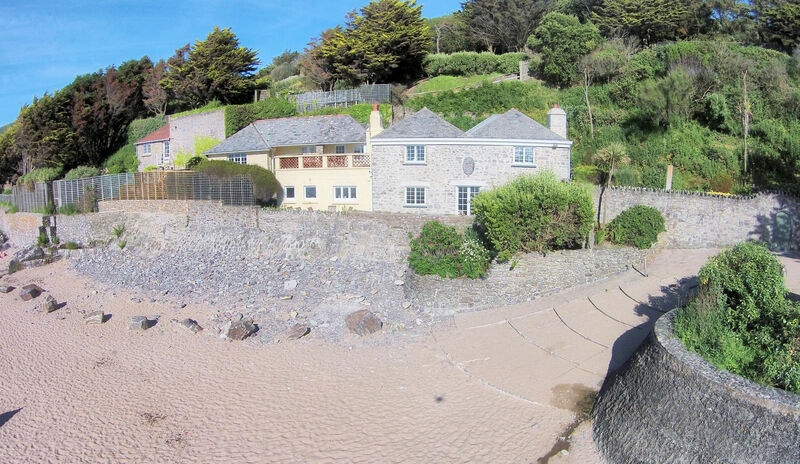 Plenty of space to store Kayaks and boards with a short dash to the sea at high tide and a sandy stroll at low tide. Pricey, but worth it with a big family group. We all loved every moment. Dog - One well behaved pet allowed at the property. Age, breed/size need to be provided for confirmation from the owner prior to acceptance. £20 per dog. Pets are strictly not allowed upstairs in the property.